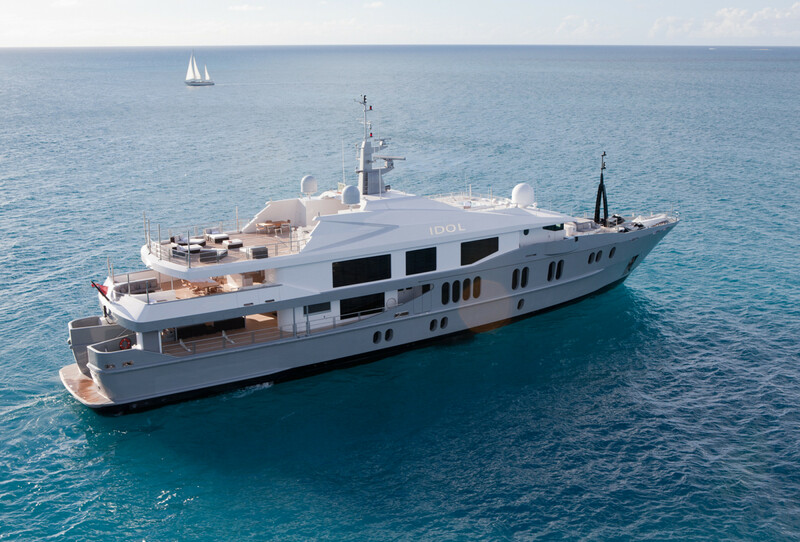 IDOL is a semi displacement AUSTAL /OCEANFAST luxury yacht launched in 2007. 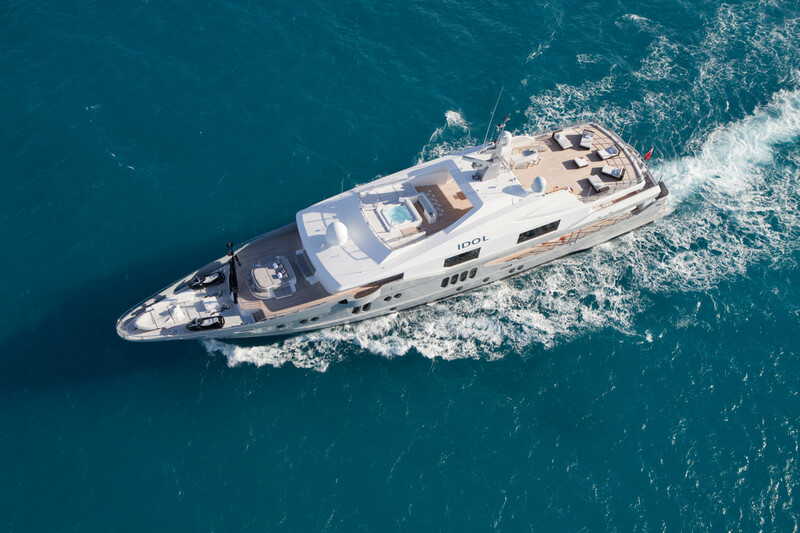 IDOL has a very impressive top speed of 20 knots. 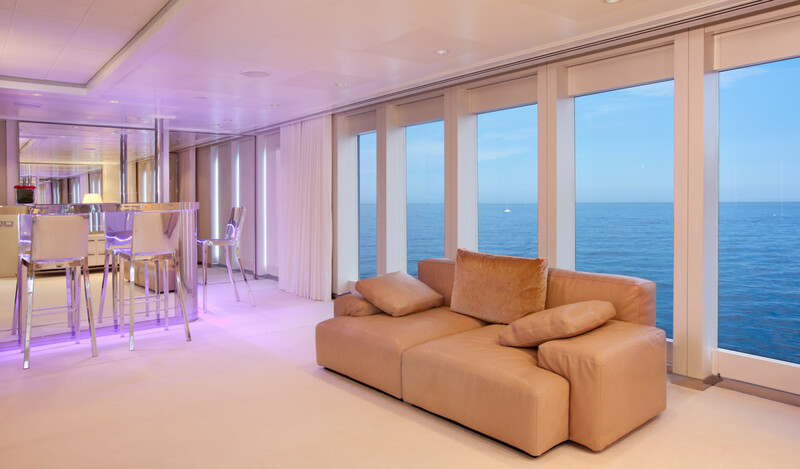 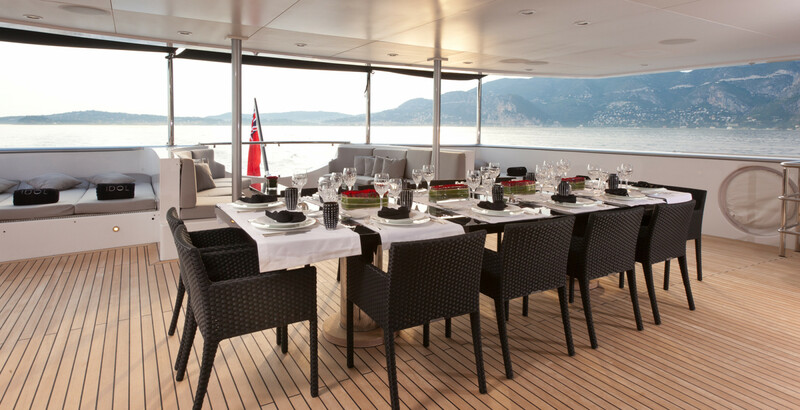 She has a spacious “clean” or uncluttered modern interior, luxurious accommodation and an enormous array of water sports equipment. 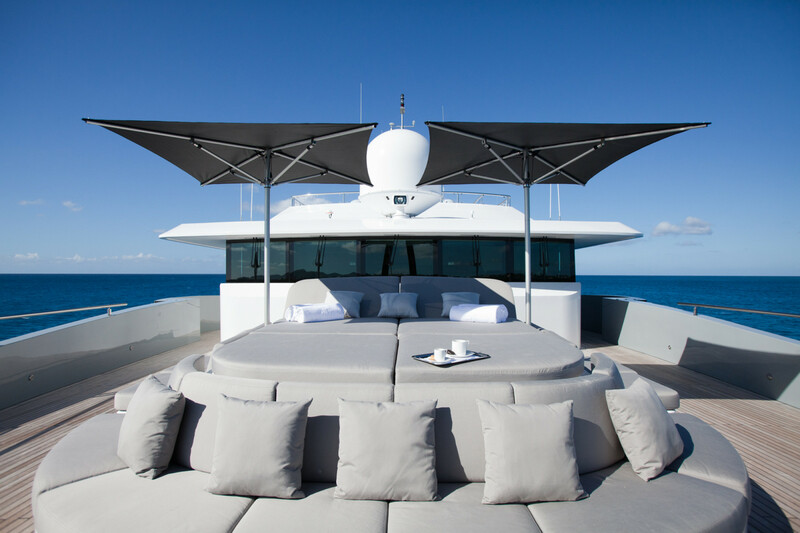 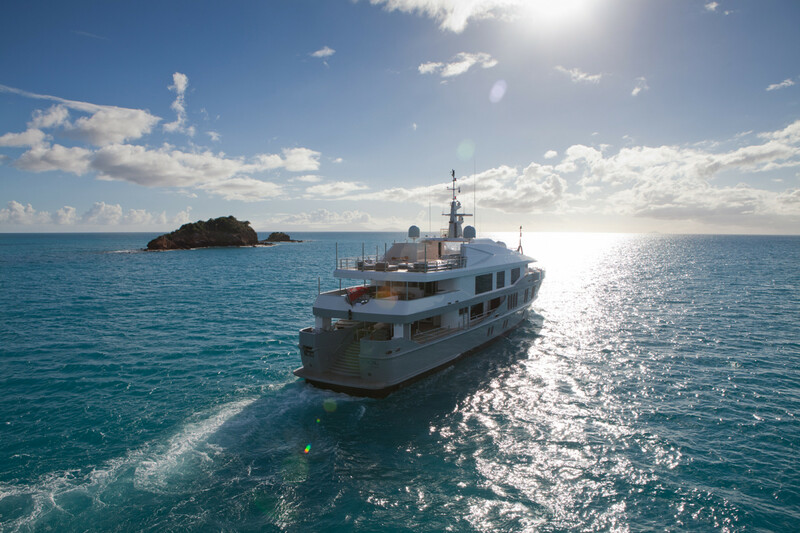 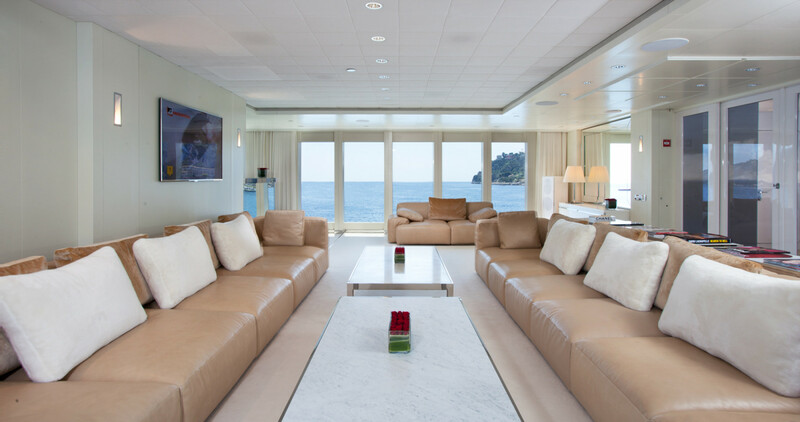 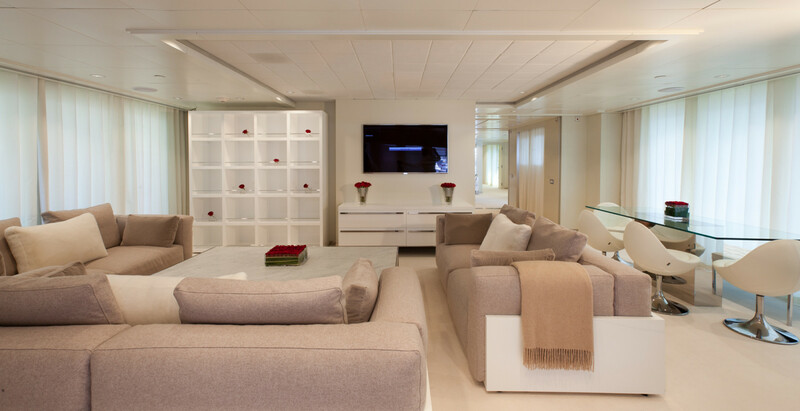 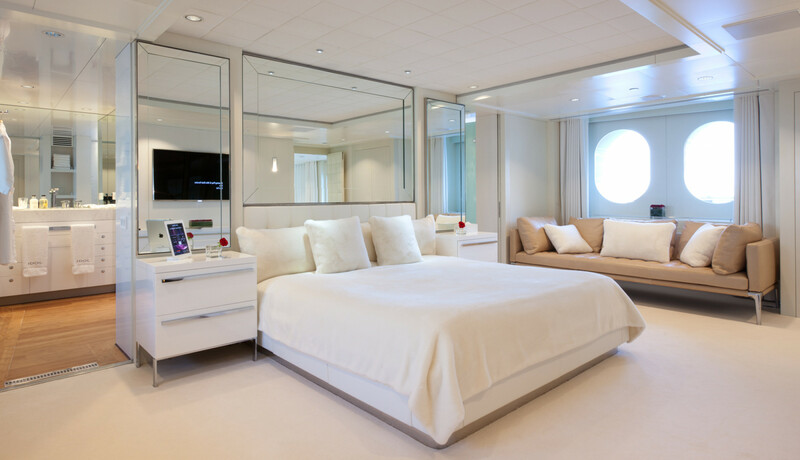 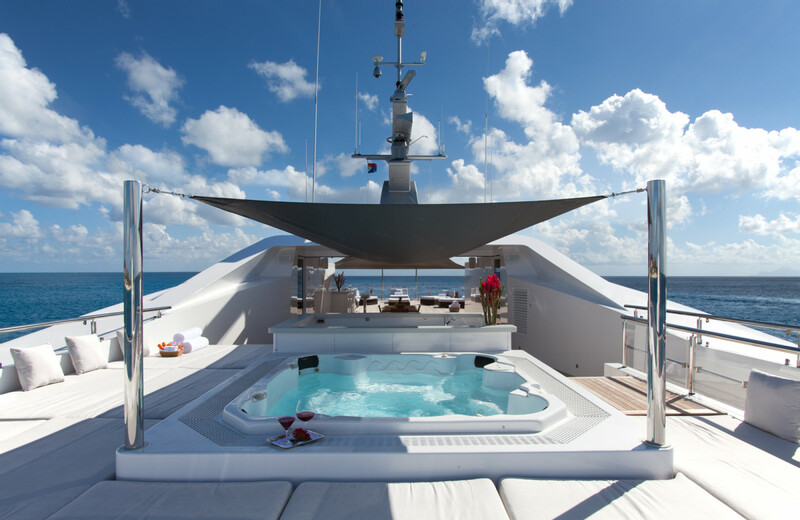 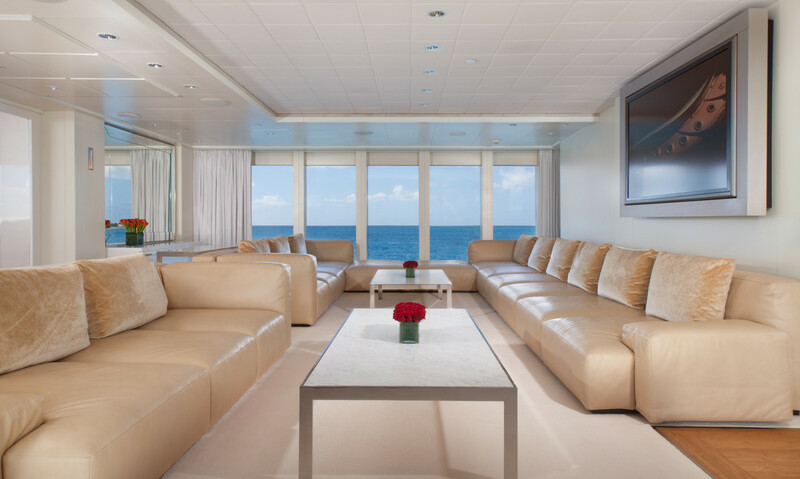 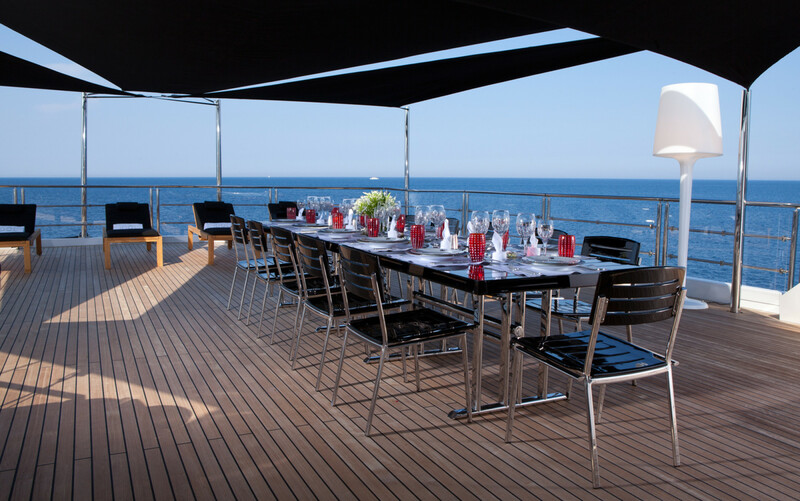 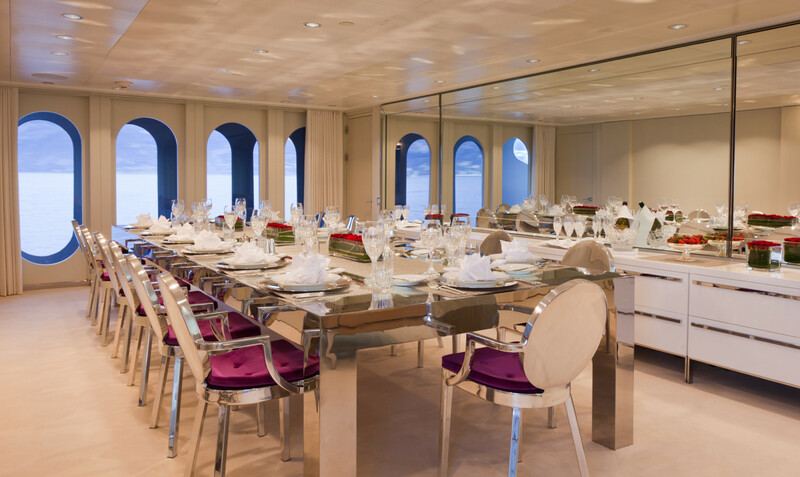 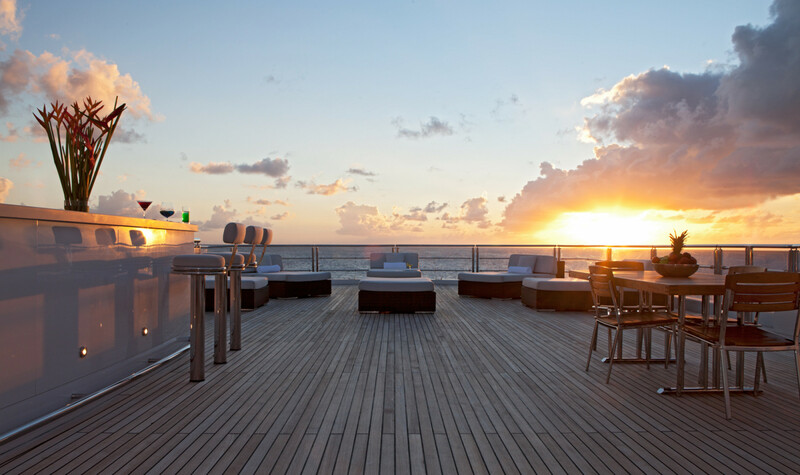 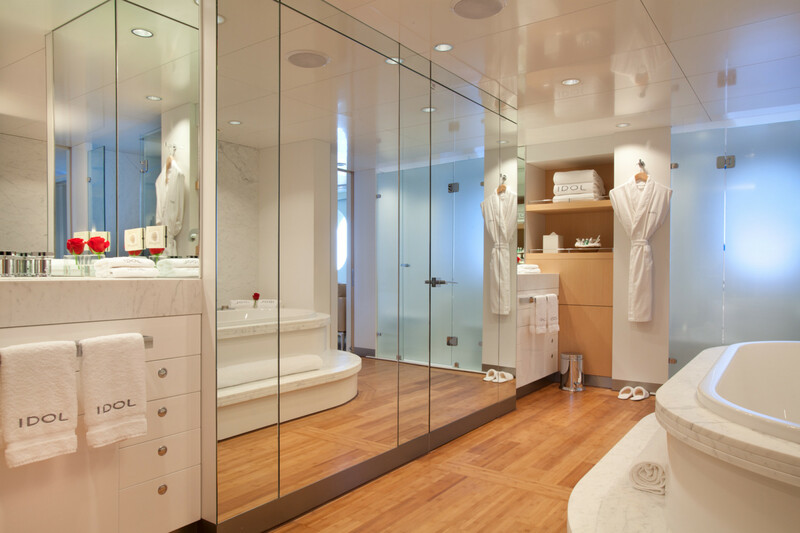 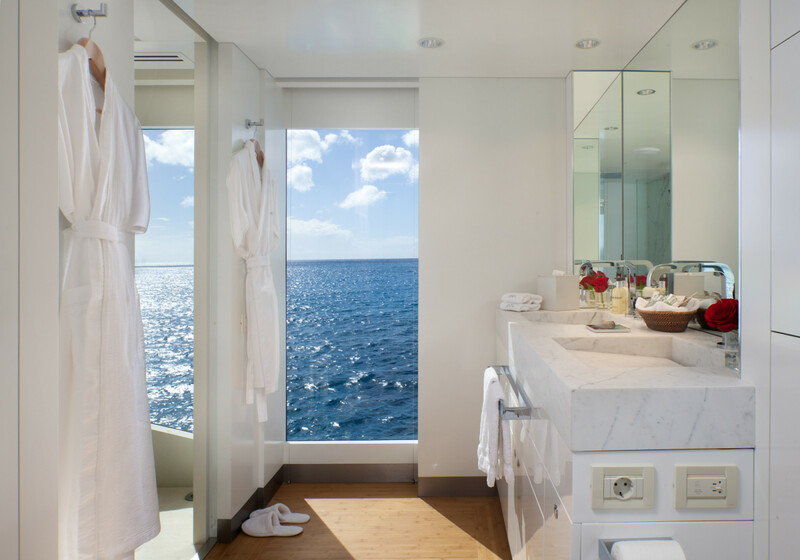 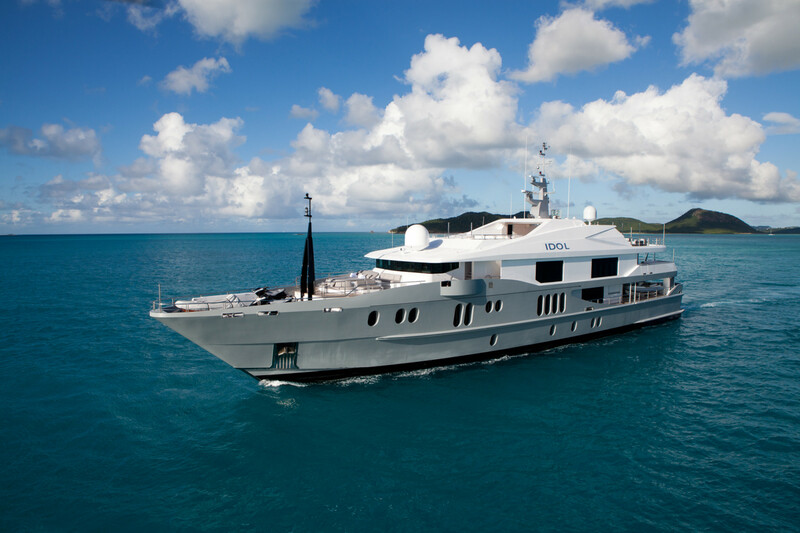 These features make her ideal for charter in the Mediterranean and Caribbean.